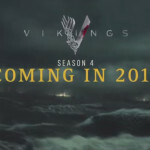 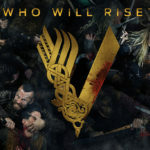 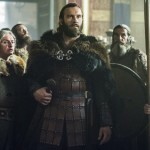 Vikings Season 4 Returns This Fall! 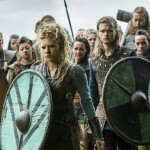 Vikings Season 4 will return this fall and it looks to be an exciting conclusion! 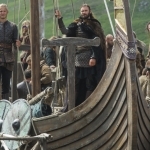 Stay tuned, The Vikings Podcast will return shortly! 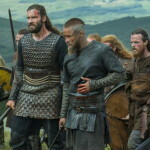 In Chapter 4 of Atlestan’s journal he explores the sin and temptations present in his life in the VIking culture. 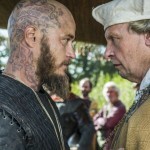 Vikings Season 3 premieres on the HISTORY channel on 19 February 2015. 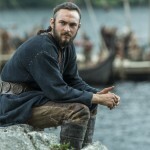 Athelstan’s Journal Chapter 4: Sin Check out our Patreon Page (www.patreon.com/thevikingspodcast) for ways to support The Vikings Podcast along with great rewards!